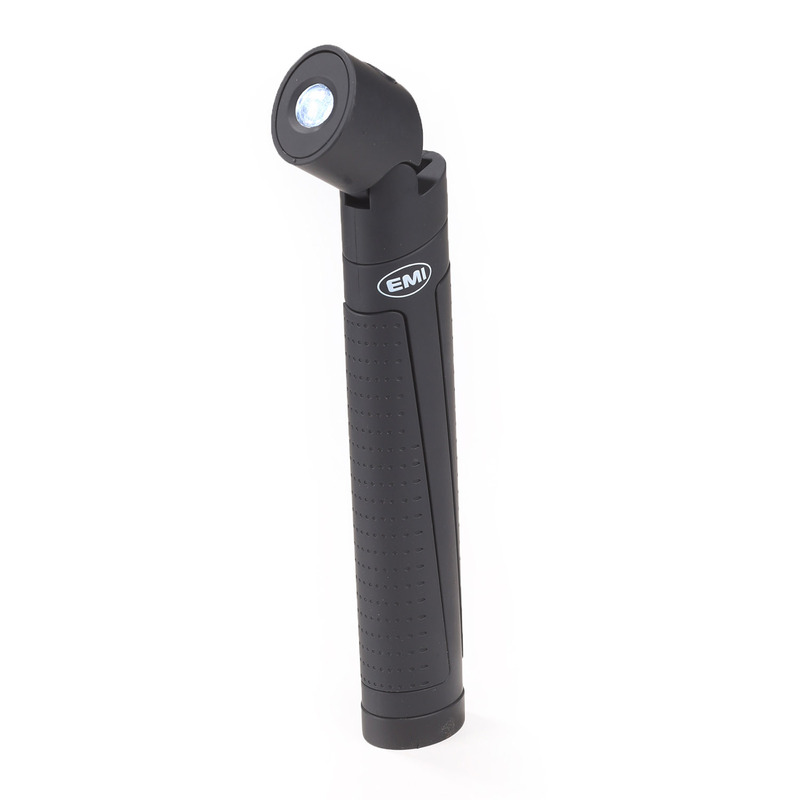 Star-Power™ Illuminator provides light by simply extending the telescoping body to instantly illuminate 10 powerful LED. Ten LED lights produce an impressive 160 lumens, with a 100,000-hour lifespan. 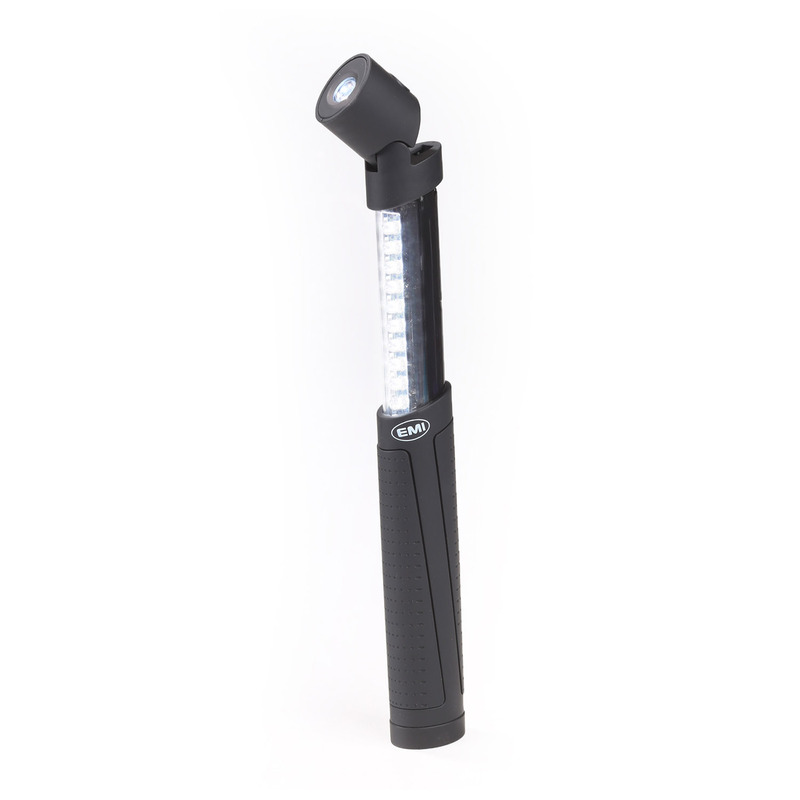 A hybrid of sorts, this work light/telescoping light operates on three AAA batteries, which are included. With a high impact-resistant lens and rugged ABS housing, you have the advantage of a light that is as durable as it is functional. 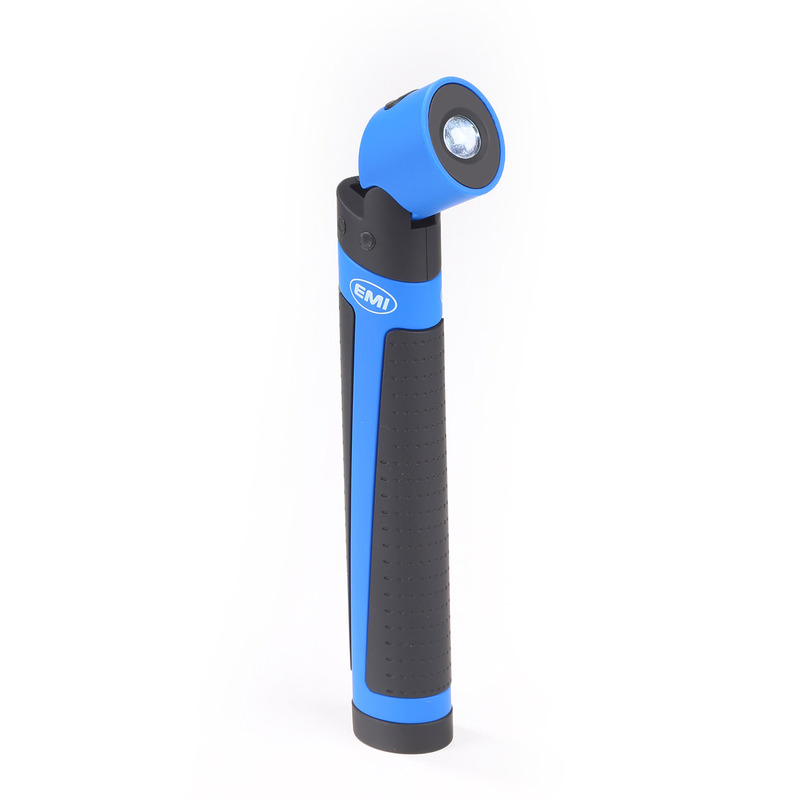 The housing also includes a non-slip rubberized grip for comfortable and easy-to-hold use. What’s more, the Illuminator is shockproof and water resistant, with a sturdy magnetic base for handsfree operation. 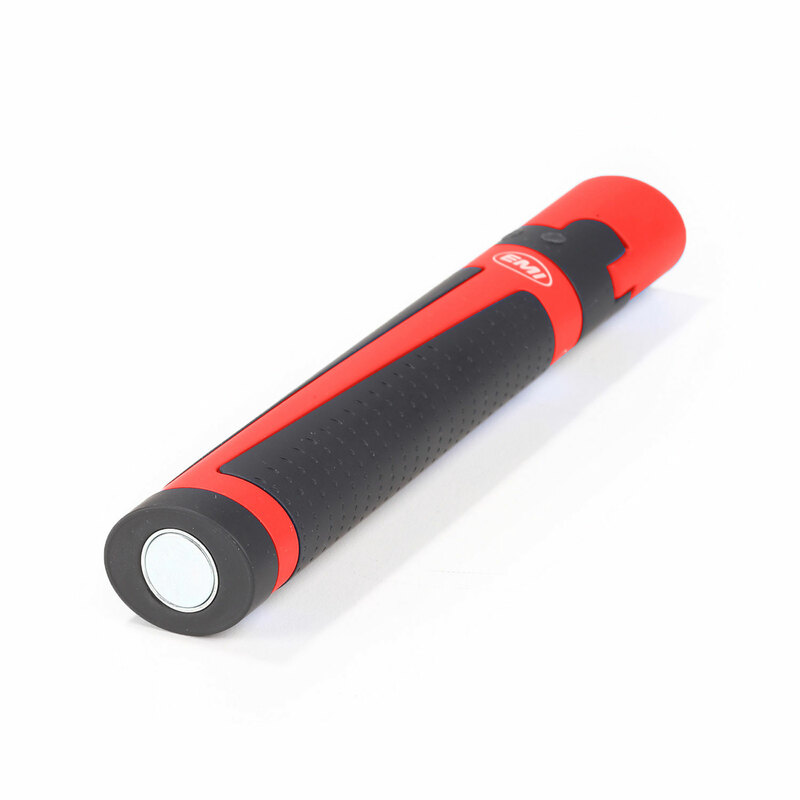 Powerful illumination combined with handsfree function make the Illuminator an ideal lighting solution for search and rescue applications.